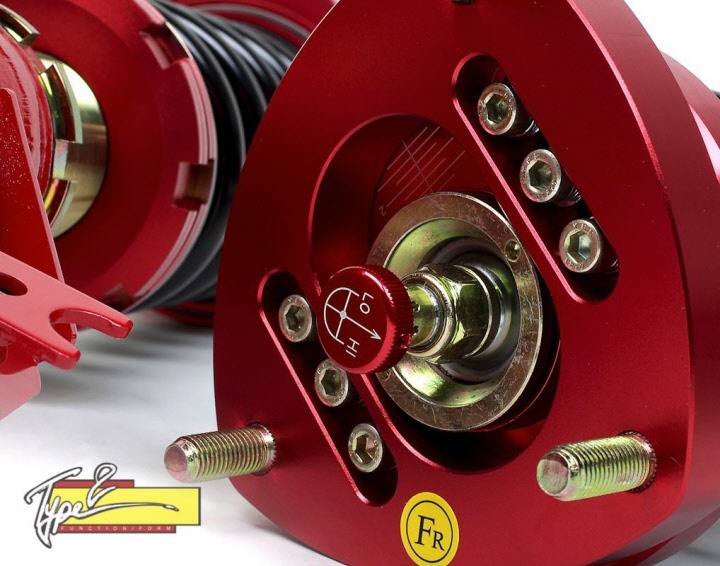 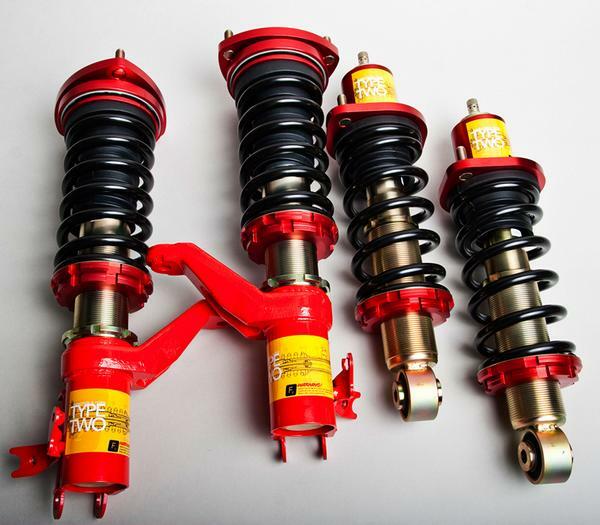 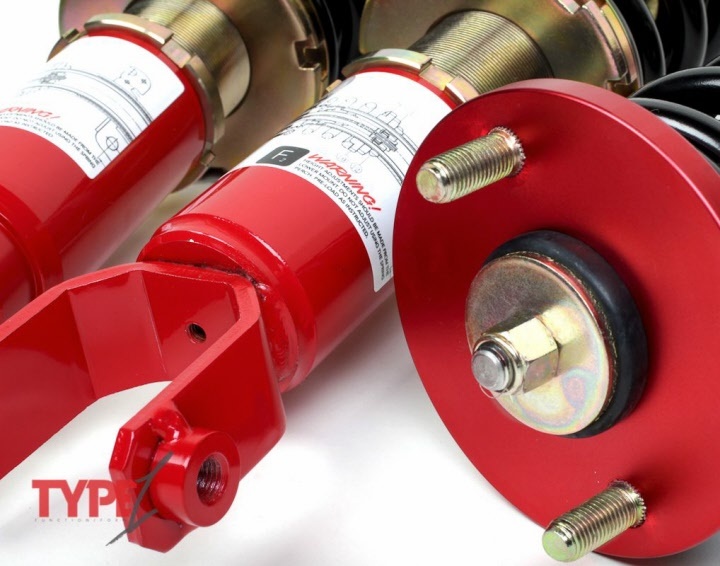 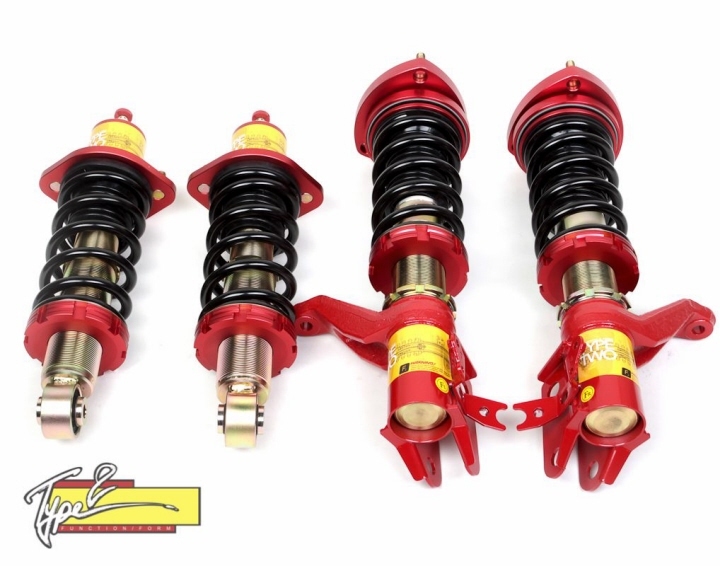 The Function & Form TYPE 1 coilover is a full bodied coilover with simplicity in mind. 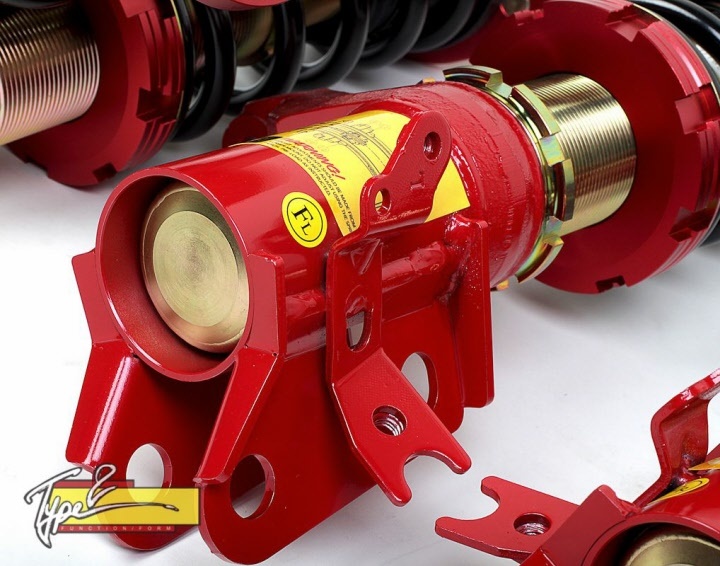 F2 set the dampening characteristics for you and also chose less aggressive spring rates to match the fixed dampening. 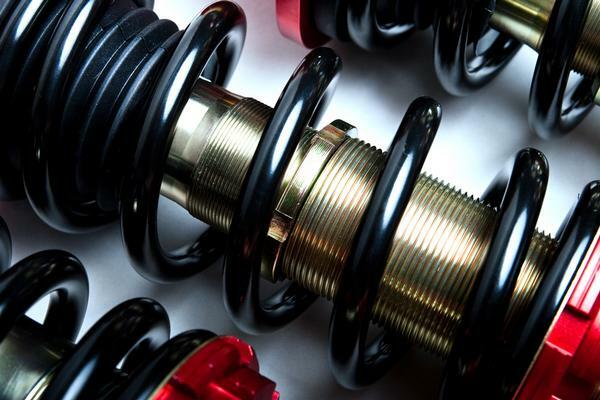 What they did not change was the durability, quality, smoothness of ride and lowering characteristics Function Form is known for. 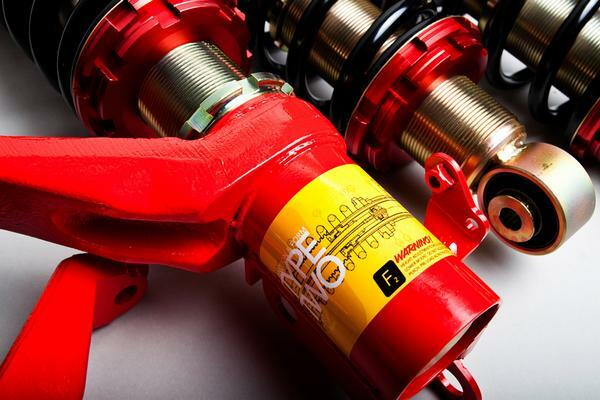 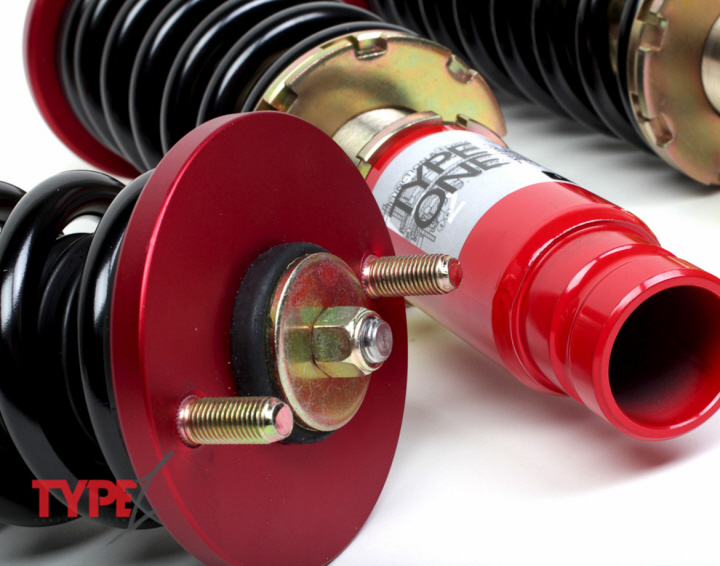 The Function & Form TYPE 2 coilover is our adjustable dampening system. 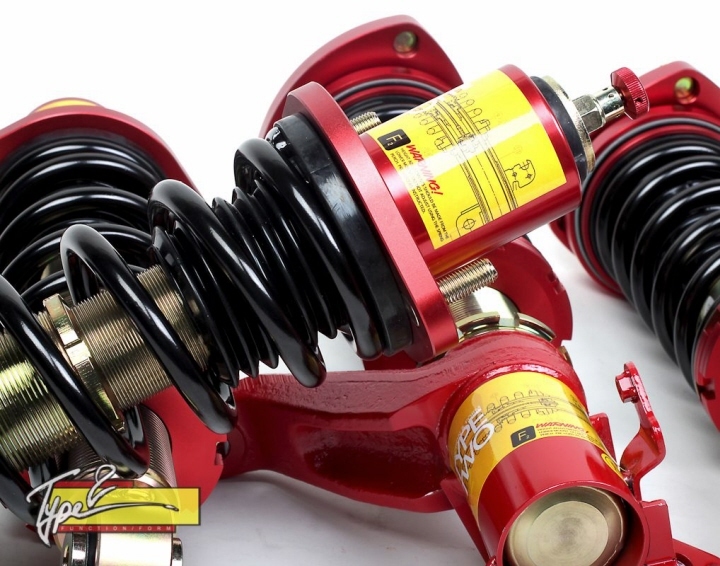 More aggressive than the TYPE 1, F2 aimed to make it the ultimate street inspired coilover.